Lobbying often gets a bad rap. 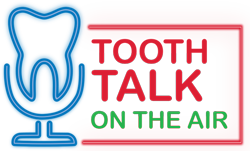 However, in this episode of Tooth Talk, Sarah and Peter pull back the curtain to show how lobbying is a vital and transparent part of the ADA’s efforts to support dentists and oral health. 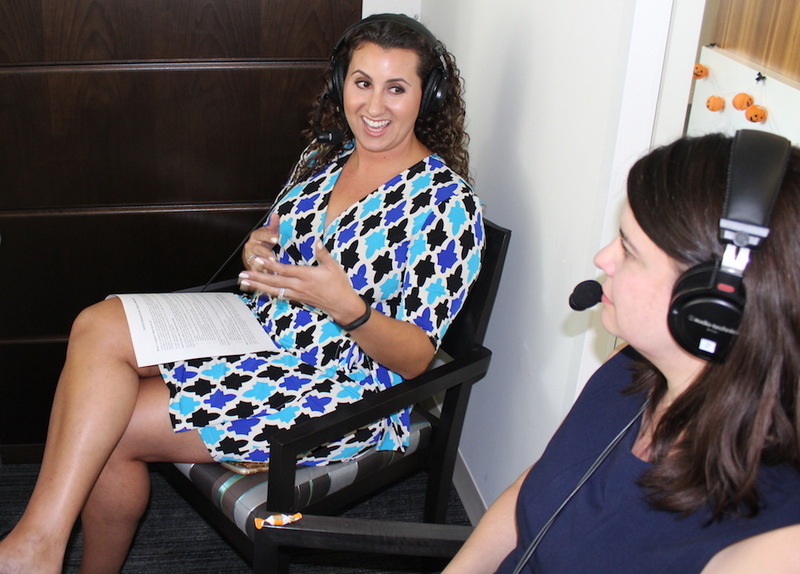 Joined by Megan Mortimer and Natalie Hales, two Congressional Lobbyists in the ADA Washington, D.C. office, they explore how lobbying works, recent wins for dentistry, and how current events could shape the future of the ADA’s lobbying efforts. Perhaps most importantly, Megan and Natalie share how dentists can lobby their own members of Congress in their home districts and in Washington, D.C.